Bitcoin price failed to break the $4,080 resistance level and declined recently against the US Dollar. Yesterday’s highlighted two key bearish trend lines are active with resistance near $4,000 and $4,090 on the hourly chart of the BTC/USD pair (data feed from Kraken). The price remains in a major downtrend and it could extend losses below $3,800 in the near term. Bitcoin price is still in a bearish zone below $4,020 against the US Dollar. BTC/USD could accelerate losses once there is a break below the $3,740 support. Yesterday, we discussed that bitcoin price could face a solid resistance near $4,080 and $4,150 against the US Dollar. The BTC/USD pair recovered recently above the $3,920 resistance. There was even a break above the 50% Fib retracement level of the last slide from the $4,199 high to $3,737 low. However, the upside move was capped by the key $4,080 resistance area and the 100 hourly simple moving average. The price failed near $4,080 and the 61.8% Fib retracement level of the last slide from the $4,199 high to $3,737 low. 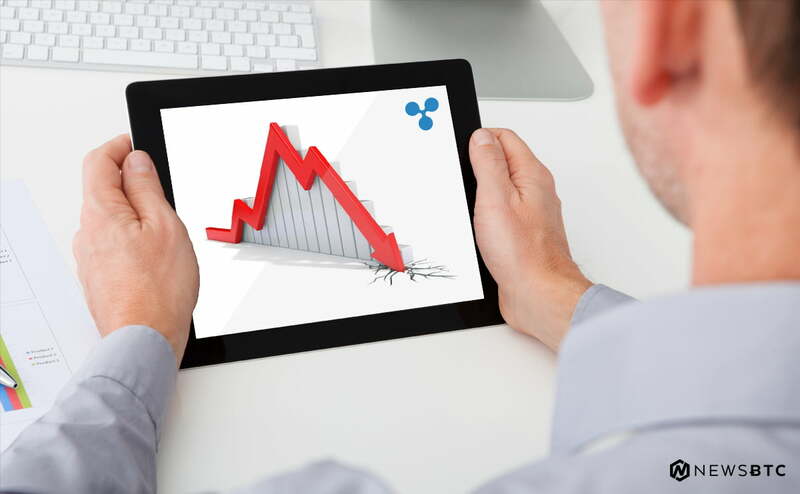 A fresh decline was initiated and the price moved below $4,000 and $3,920. It is currently trading near the $3,800 support, with a bearish angle. On the downside, an immediate support is near $3,740, below which the price may even break the $3,700 support zone. On the upside, there are many hurdles near the $4,000 level. 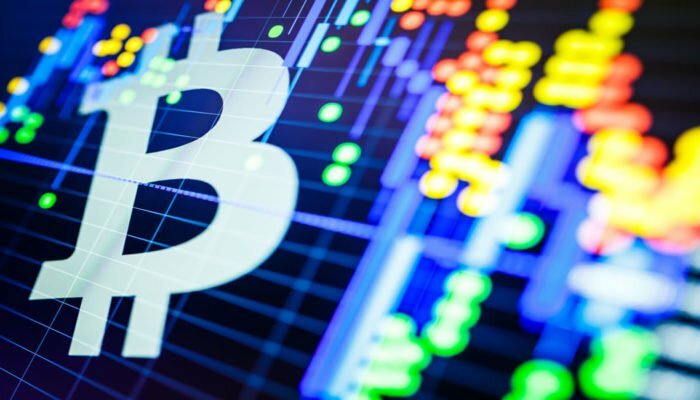 Moreover, yesterday’s highlighted two key bearish trend lines are active with resistance near $4,000 and $4,090 on the hourly chart of the BTC/USD pair. Looking at the chart, bitcoin price is clearly trading in a major downtrend below $4,020 and $4,080. As long as there is no close above $4,150, there could be consistent declines in BTC.